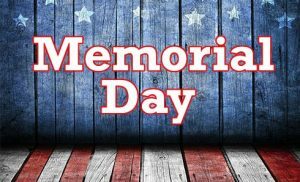 Collins Pediatrics will be closed all day Monday, May 28 in observance of Memorial Day. We will resume normal business hours on Tuesday, May 29 at 8am. We hope that all of our patients and their families have a safe Memorial Day Weekend!